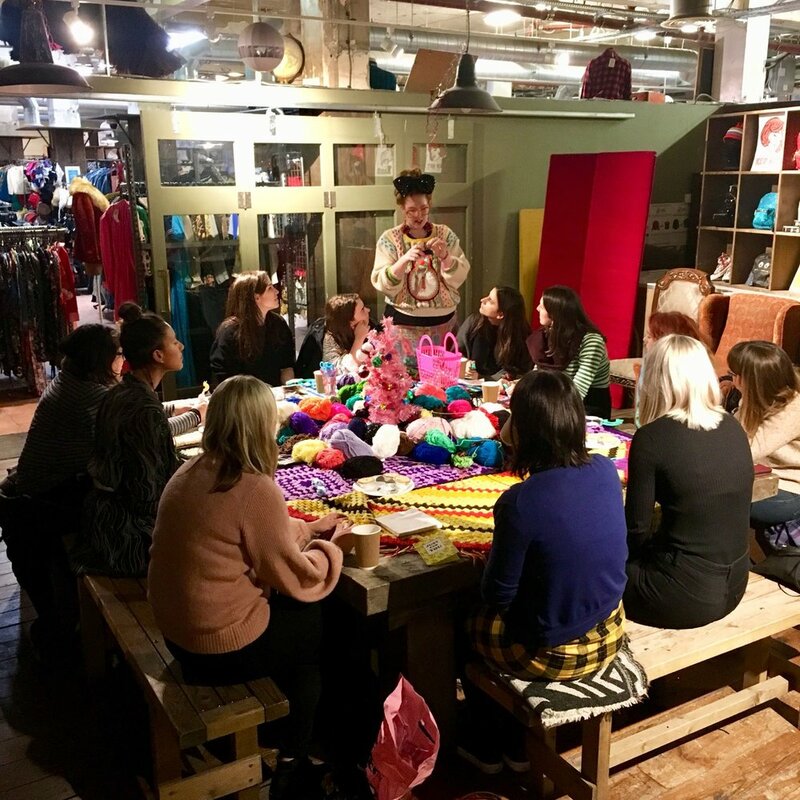 Thank You for everyone that has joined me this Christmas at one of our workshops or has worked along with our Crimbo DIY's! 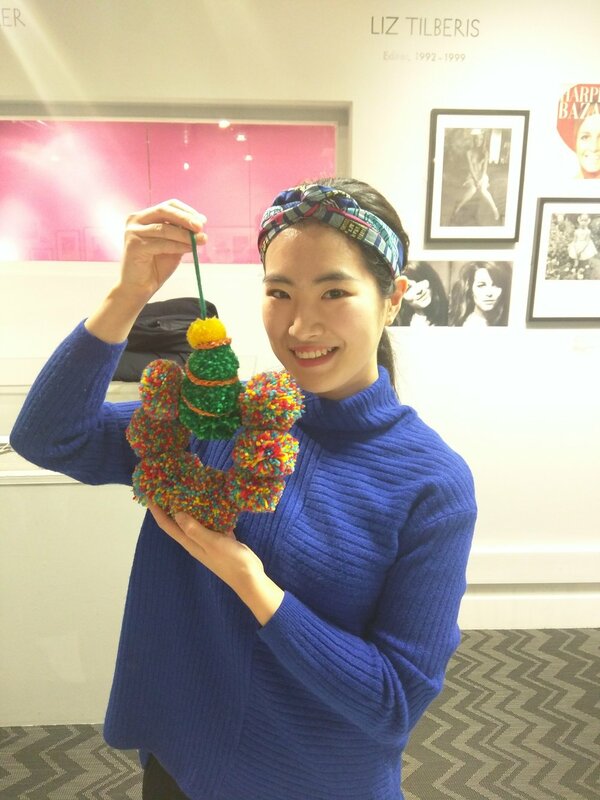 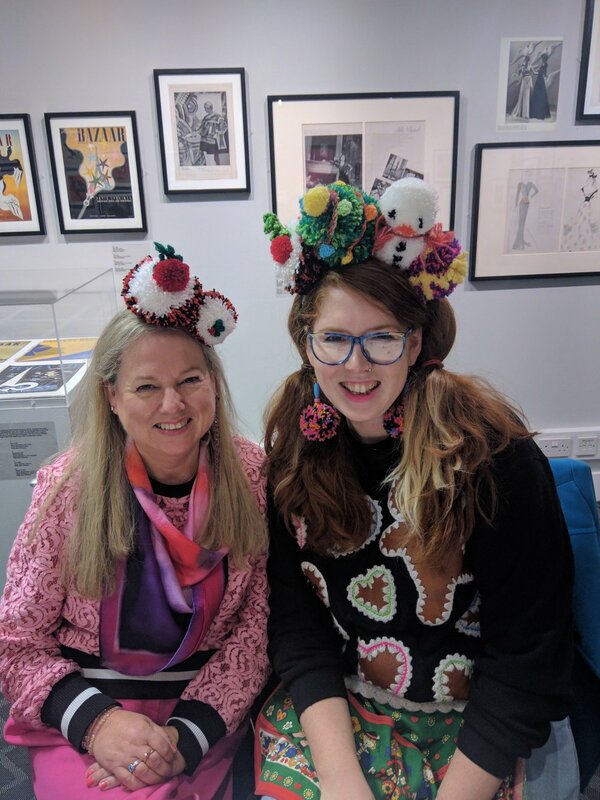 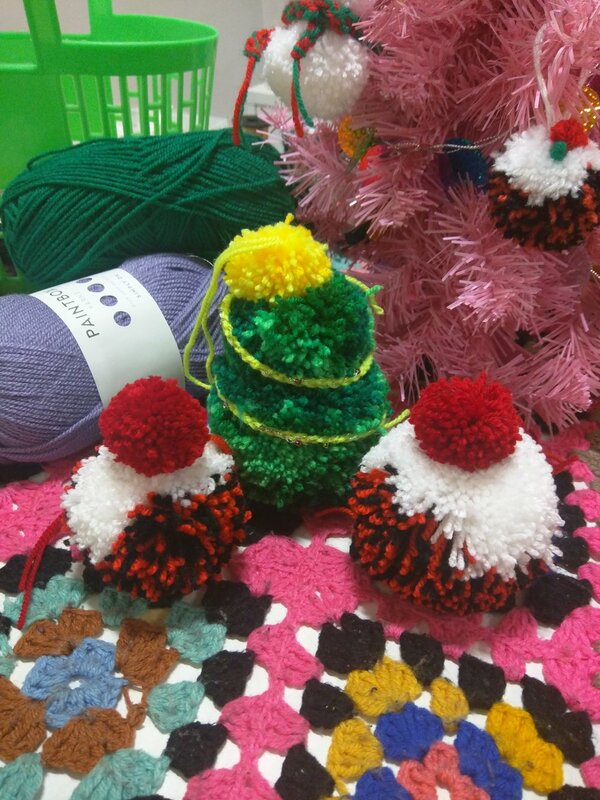 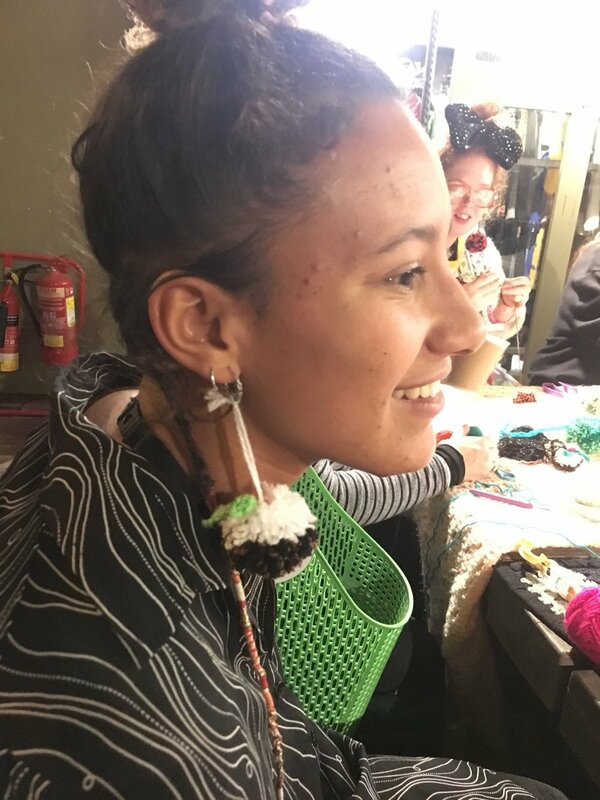 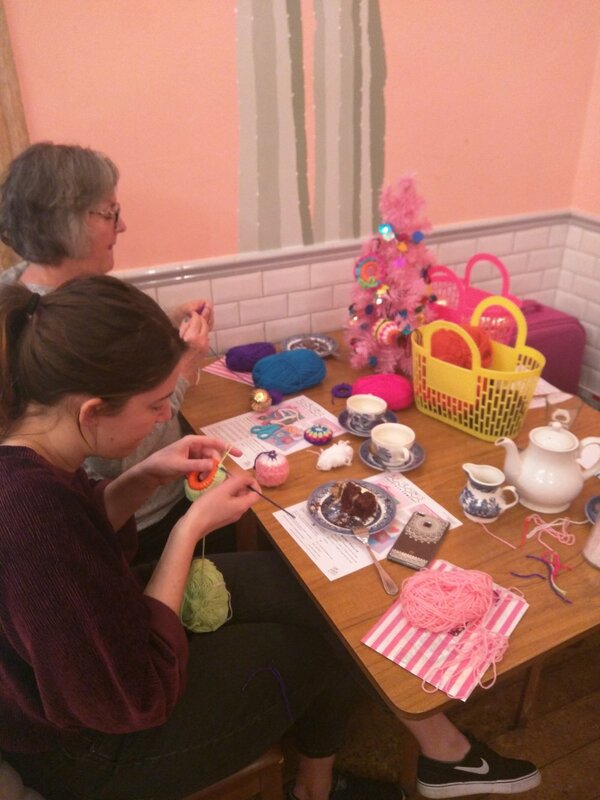 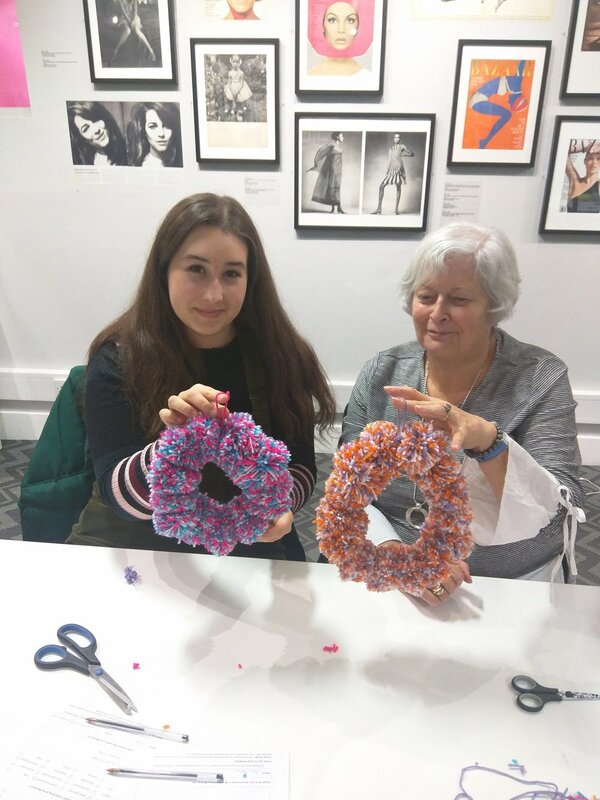 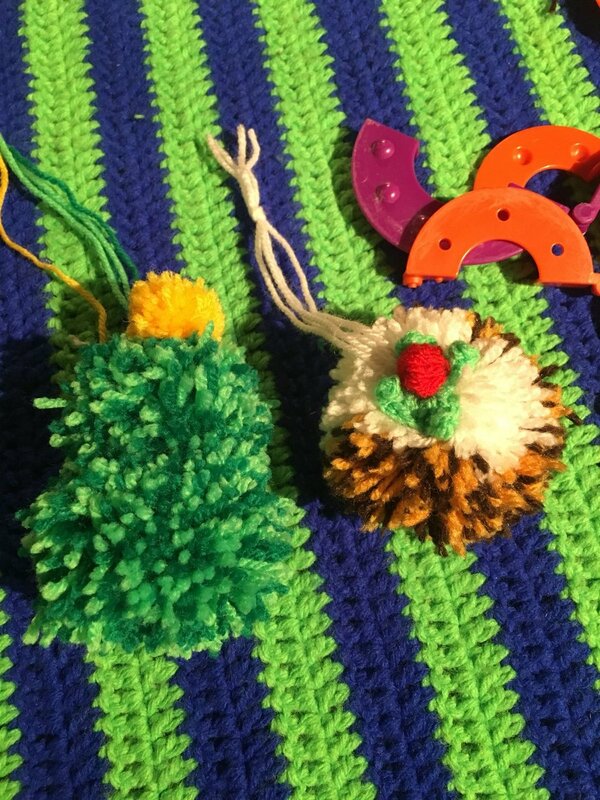 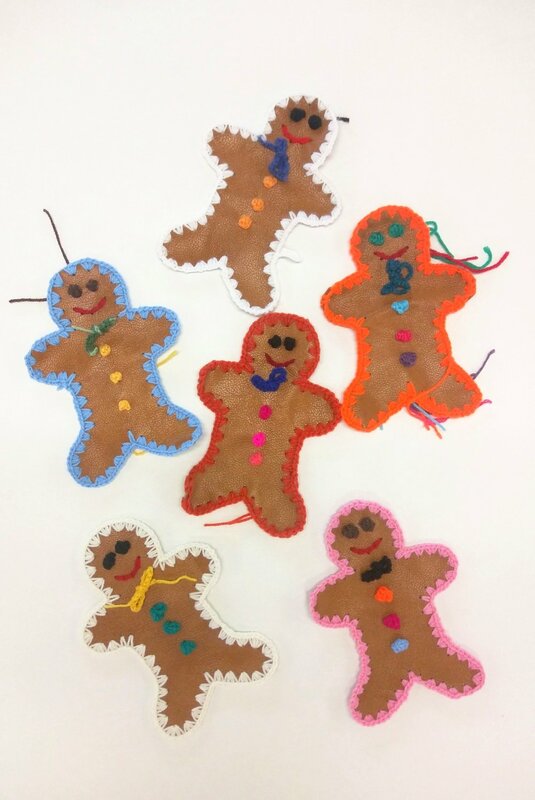 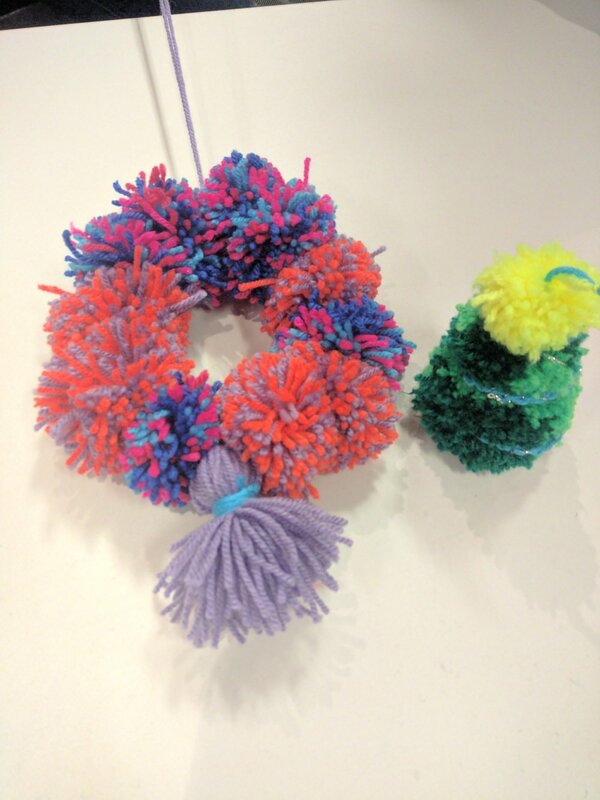 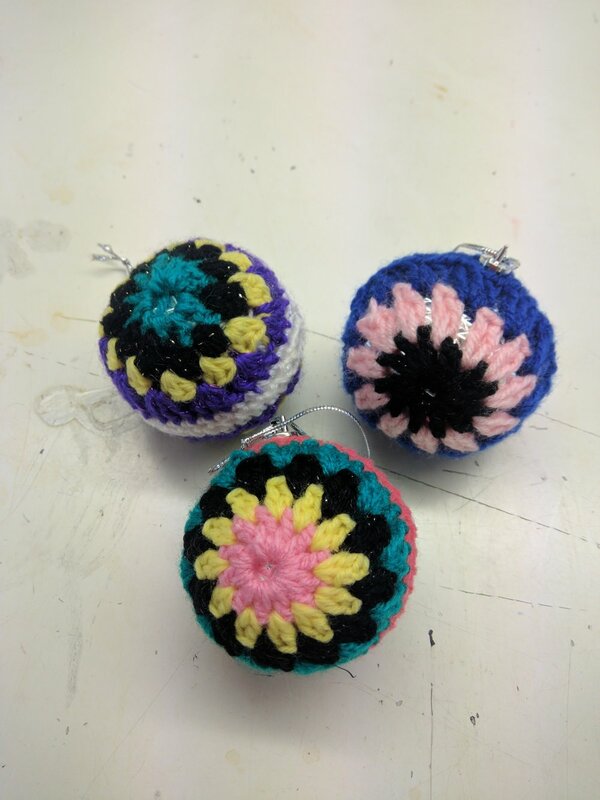 I have had loads of fun making pompoms, patches and crochet baubles with you all! 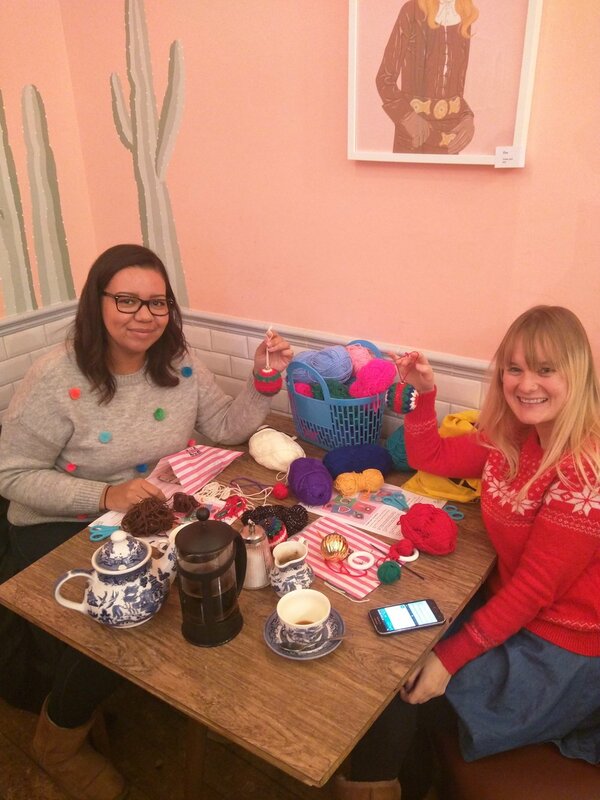 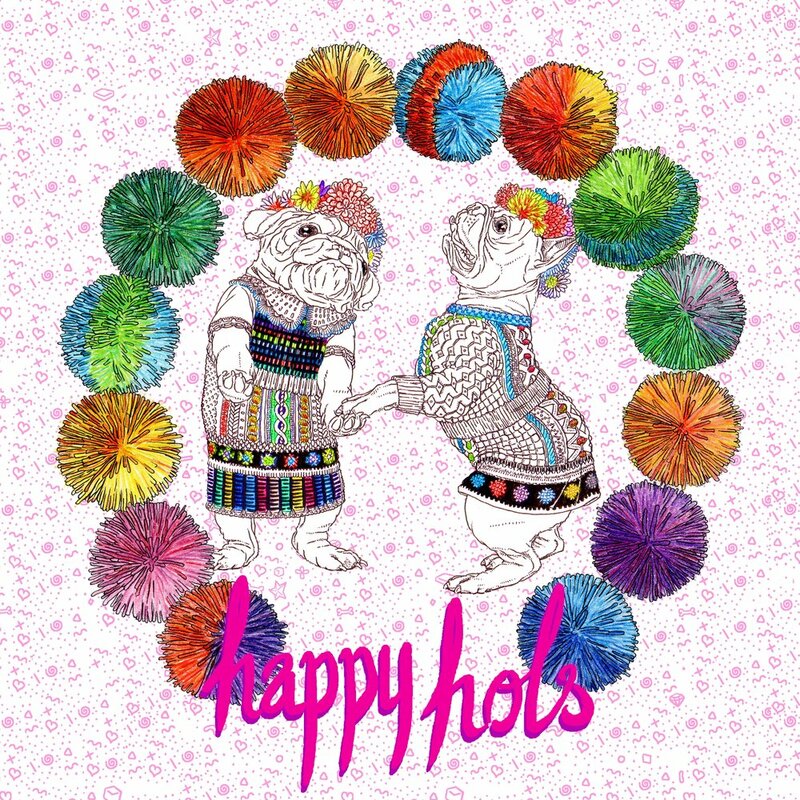 THANK YOU all for getting your craft on with me and I hope your creations are sitting pride of place in your home!